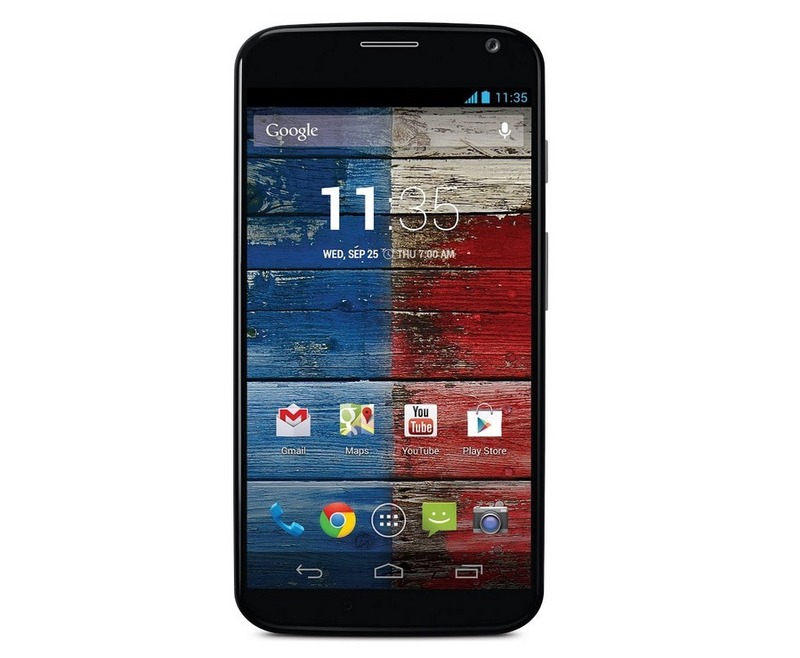 You might have noticed the pricing of the Moto X when it was announced yesterday. $199 is a typical price for a new subsidized phone on a 2-year contract, but what about T-Mobile? The magenta carrier doesn't do traditional subsidies anymore, so what's the deal? Well, a close reading of the original PR makes it clear that T-Mobile isn't going to carry the device in stores or online. It'll still exist, though. Presumably this means the device will not be subsidized, or compatible with T-Mobile's payment plan. You could be looking at $575 for the device if you're on T-mobile. Without T-Mobile directly involved, the device could at least get faster updates direct from Motorola, which makes it seem like it could simply be the unlocked model we're talking about here. If that's the case, bootloader unlocking should be no problem. 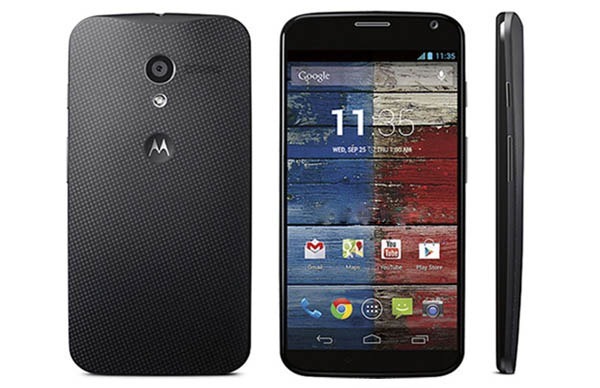 We've reached out to Motorola PR to see if we can get clarification on this. There will be an update if we hear anything.